For our latest post, we wanted to give advice to businesses owners on how to make your business premises more secure – not only to ward off potential thieves in the first place, but to make sure that if any do break in, you get the evidence that you need to pass on to the police. If you own a commercial building, the first thing that you ought to think about is the outside of your building. Does it look secure? Make sure that you have secure fencing and gates, which are locked with a quality padlock or other strong lock. Get bell boxes installed on your building that can easily be seen. 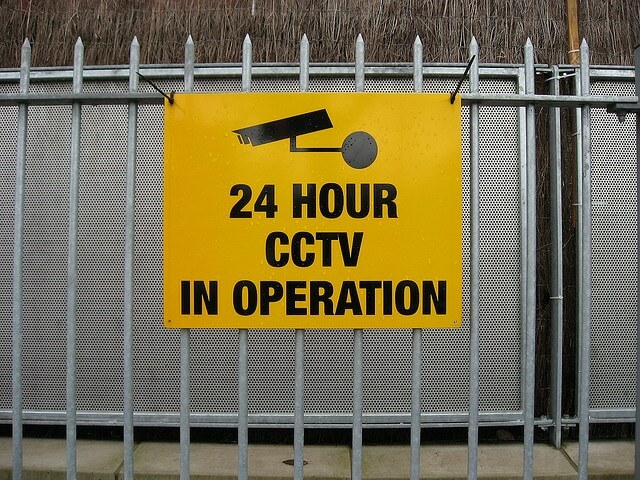 Also, make it clear that you have CCTV that’s being monitored by putting big signs up saying so – this can make a burglar think twice about breaking in. Remember not to leave items outside that might indicate that you have valuables inside the building! Secondly, you need to think about preventing the break-in once a burglar has gotten through the perimeter fencing. Adding security lights is cheap and will help to increase the chances of the burglar being seen. CCTV is one of the most important systems that you can have in place and it is vital when protecting your building, as it can make a burglar change their mind about breaking in – but if they do, it can give you a good chance of identifying the person, which can then be passed on to the police as evidence. Don’t waste your money on cheap systems – instead, a quality system can track people within the area of your building, show clear images day and night, send you alerts via email, text or phonecall and can be viewed from your phone. Access control could be added on the entrances to your building as well as a secure mechanical locks, making it even more difficult for a burglar to try and gain entry. It may also be worthwhile having your CCTV monitored by a monitoring centre and installing two-way audio so that your building is always being watched and so that police can be contacted before any serious damage is done. Lastly, for the inside of your building, an alarm system is vital. If there happened to be a break-in, your alarm system can contact the police and notify you as well, while also ringing a loud noise and can be integrated with other systems like the SmokeCloak (a security fog system designed to repel and disorientate intruders by emitting a harmless, odourless smoke screen). Make sure that there is only one person or a few core people who are trusted to set the alarm and who know the alarm code. Access control should be installed on doors inside the building – especially the rooms with valuables inside. 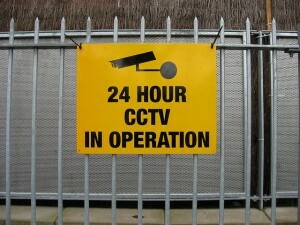 Those are just a few ways that you can make your commercial premises secure. Want to know more, or need help making your business secure from thieves? Get in touch with Twisted Pair Technologies today!